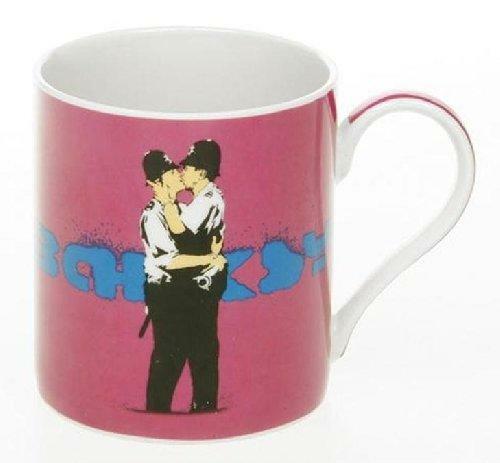 These Fine China Mugs are Inspired by Banksy and make a great stylish gift. The mug comes in an illustrated gift box. On the rear of the gift box is a short biography of Banksy making it an ideal special gift. A great gift for the office, home or just to keep as a collection.